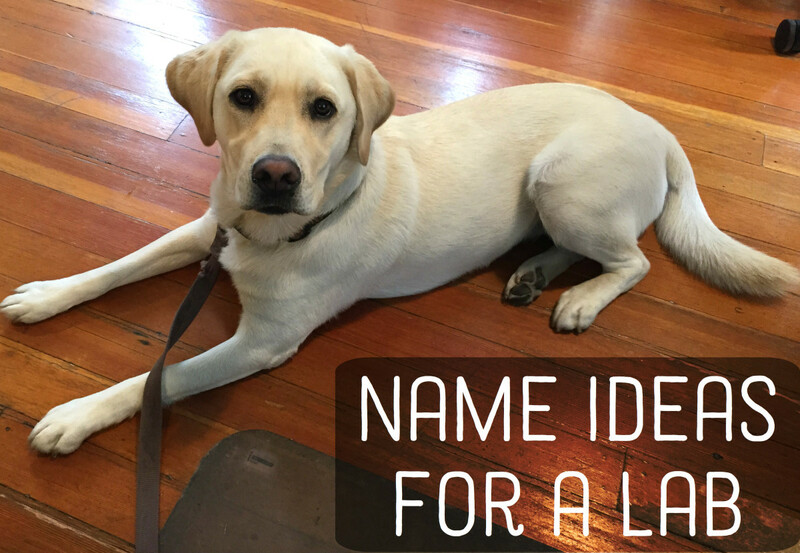 All Labradors need a perfect name that reflects who they are! 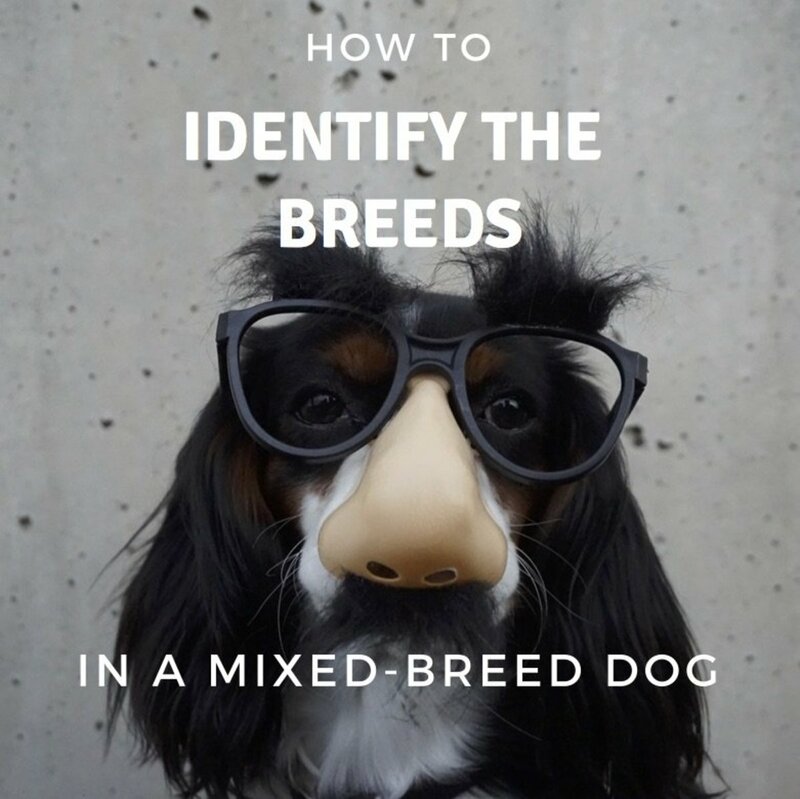 Names for pups vary greatly, but finding one shouldn't be difficult. 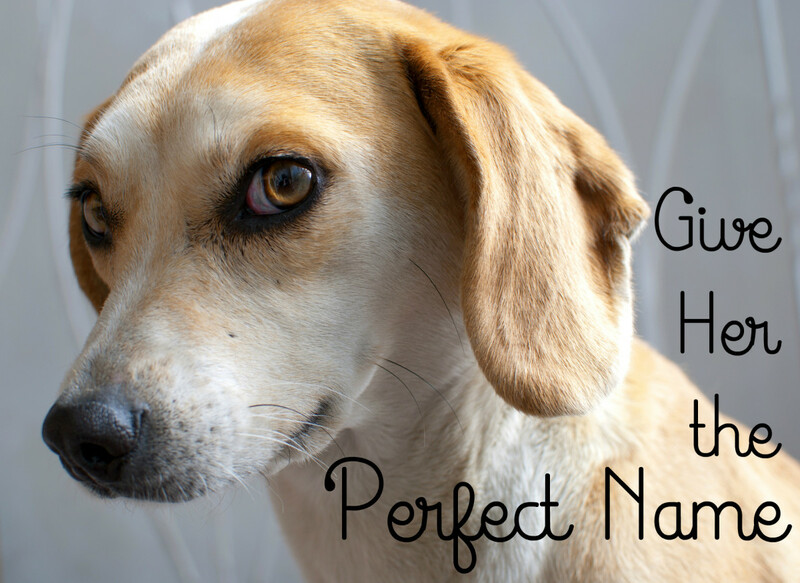 Go through the list and choose one that's fitting and unique for your pooch. Or maybe you'll see a name that will make you think of something else that's a perfect fit. 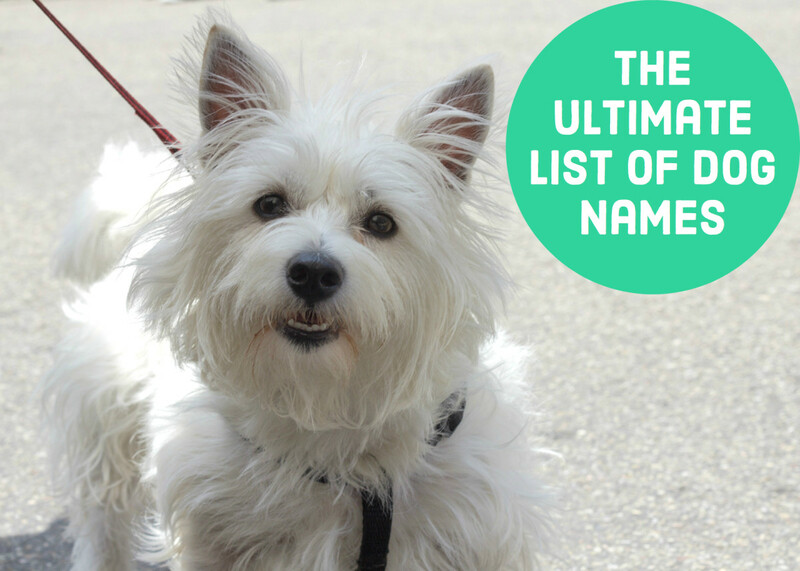 You'll want to make a decision about your puppy's name and stick with it because otherwise it might be hard for the little guy to recognize his name. 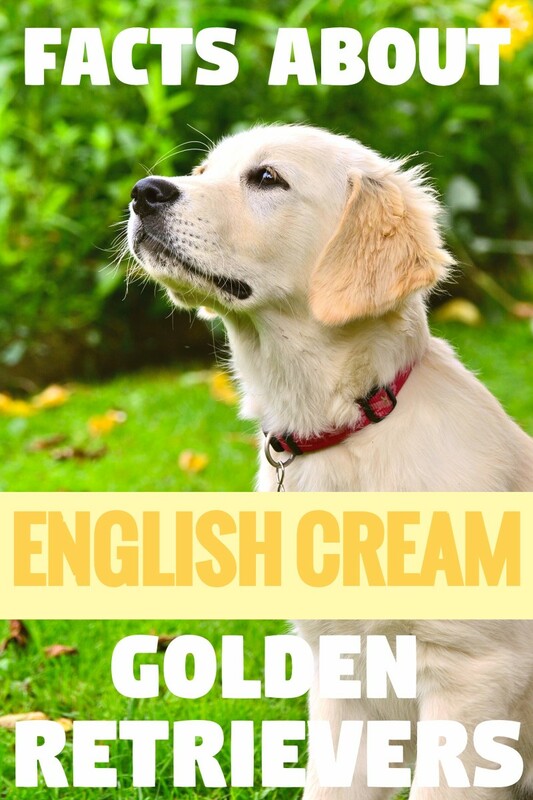 The best names for pups are not too long (no more than two syllables), and are easy for them to recognize. Here's a list I've compiled of my personal favorite names. Some are better for males or females, but most are unisex. If you didn't see anything that rung a bell with you here, here are some questions that might help you come up with your own name. What are some places that are significant to you: restaurants, cities, or countries? 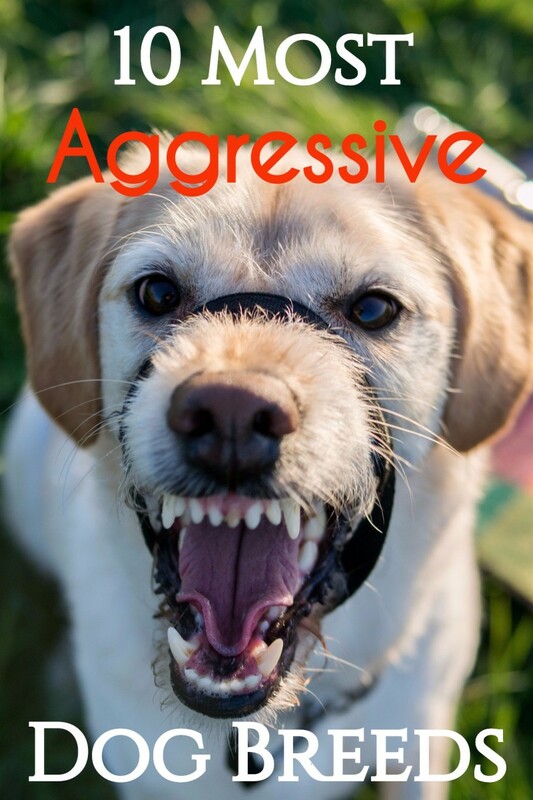 What are some of the personality or physical characteristics that you see in your dog? Are there any characters from movies, television, or books that remind you of your dog? What are some of your favorite foods or brands? 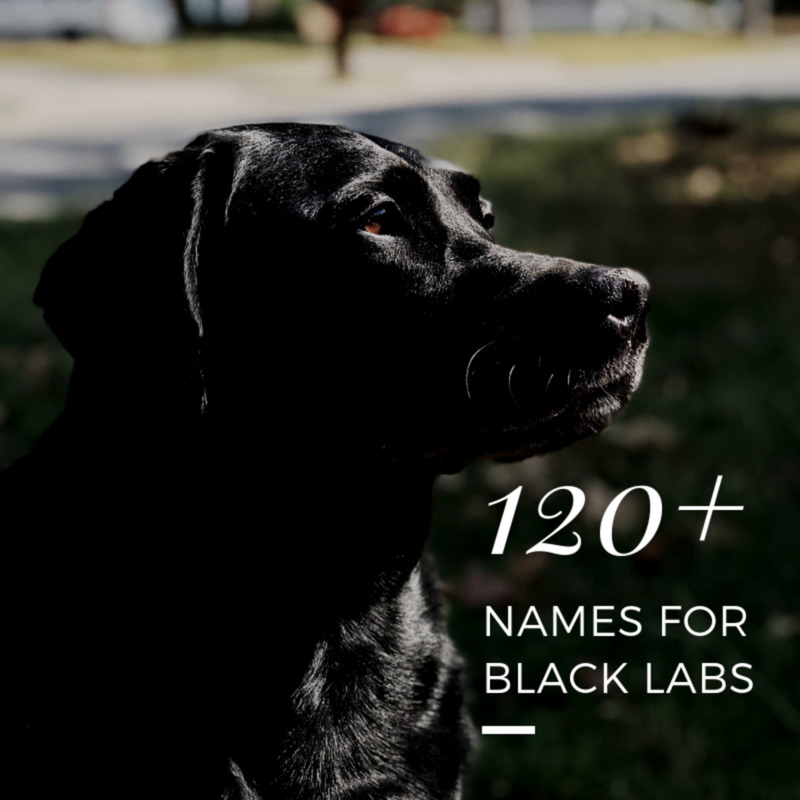 What Are Your Favorite Dog Names? I'm an indian and i am happy and sad also. Bicuz all names are exellent. And INDIA is aesteemed country, this name shoud not be suitable for a dog. Don't mind but sorry. I like Mocha for a chocolate lab and Ninja for a black. Get off your high horse Smitha. So many humans and dogs are named for places and/or have Biblical names. Most people other than you see it as an honor to share a name with a beautiful place (your not suggesting India isn't beautiful, are you?). Here in the States place names include Austin, Carolina, Cheyenne, Denver, and on and on. The name India is a Biblical baby name. In Biblical the meaning of the name India is: Praise, law. India is one of the first and still one of the loveliest place-names: exotic, euphonious and long stylish in England. India was a character in Gone with the Wind, the sister of Ashley Wilkes, and more recently was picked for the daughters of singer Sarah McLachlan, actress Heather Thomas, movie mogul Harvey Weinstein and wife Georgina Chapman, and Avenger Chris Hemsworth. While not exactly new, India remains one of our highly-recommended favorites. A dog cannot be called India.. India is a country and I'm Indian... We respect our country n how can u mention any country name for dog? Please think before u write the names of dogs.. Its all about manners..